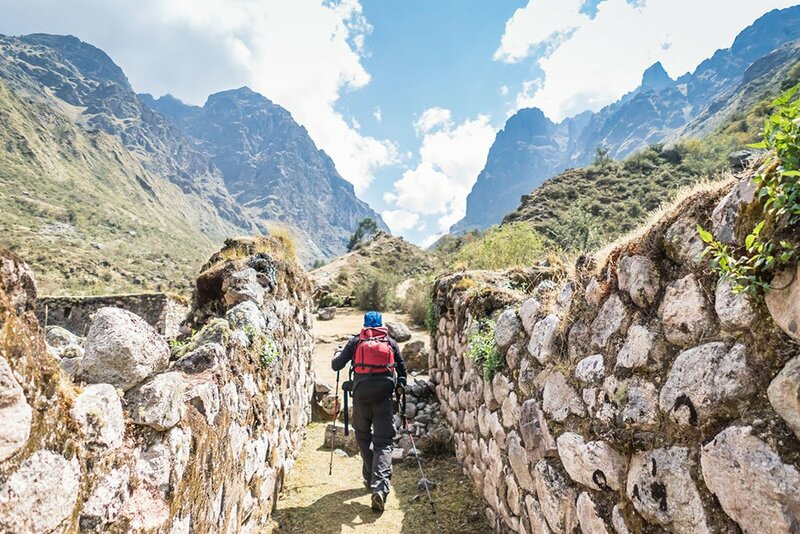 A shorter alternative to the Inca Trail, the Lares Trek offers an experience just as stunning. 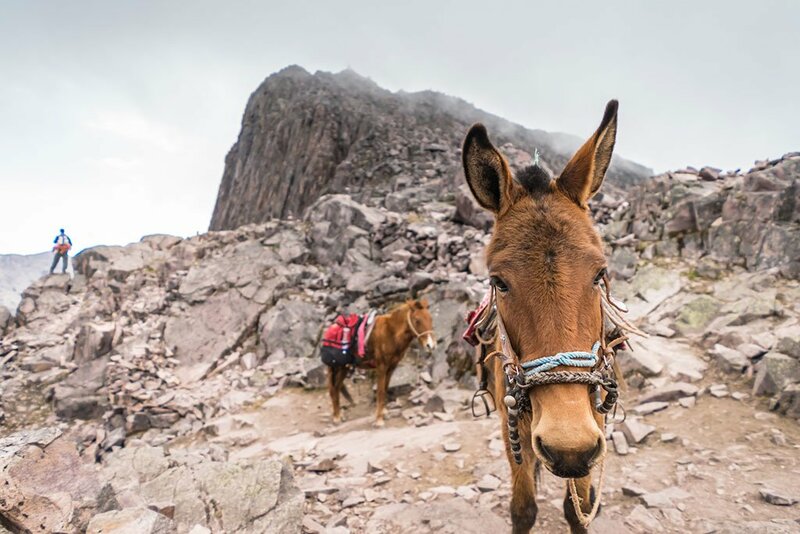 Despite the high altitudes, this trek follows a less rigorous route through local communities, making it ideal for those who are looking for something accessible, unique, and immersive. Note: The 3-day group departures listed above include the Lares Trek portion of the itinerary below (days 3-5). Our specialists can help you plan the rest of the trip around your chosen departure date. Alternately, the Lares Trek can be shortened to a 2-day trek. 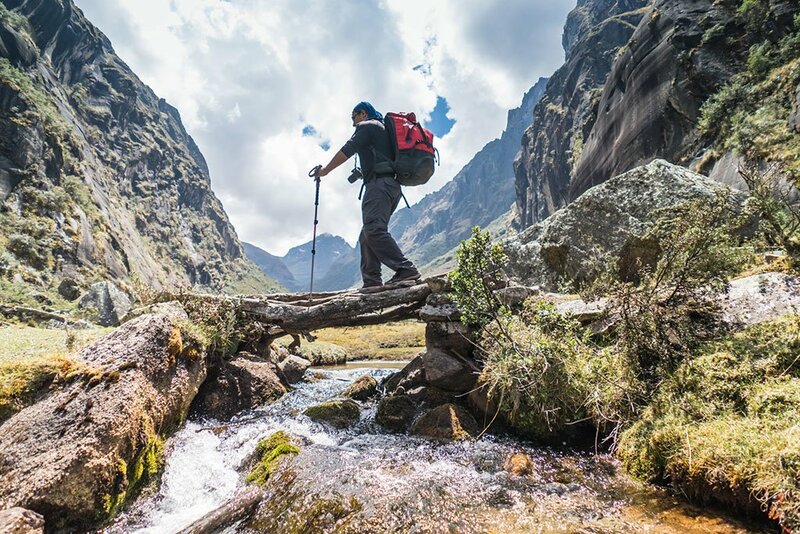 The Lares Trek is an off-the-beaten-path journey across the Sacred Valley of Southern Peru. Like many other regional treks, it features fantastic views of mountain passes, thermal springs, and emerald lakes. 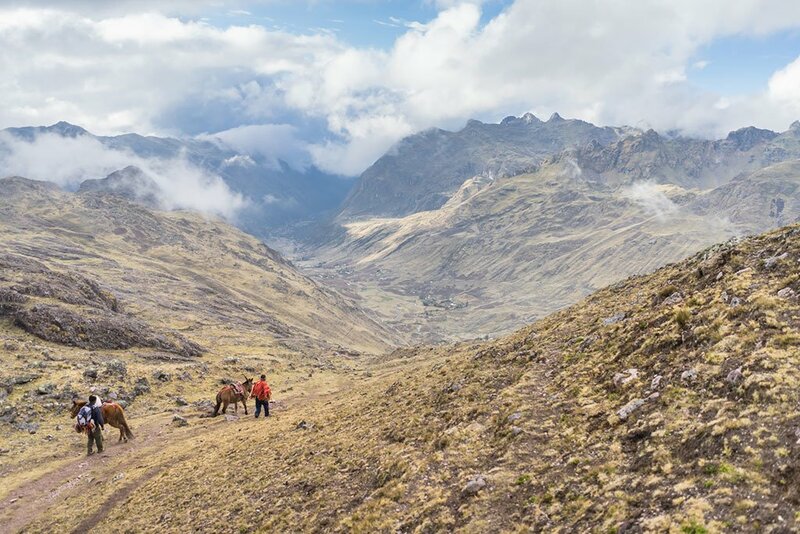 Compared to the Inca Trail, the Lares Trek is a day or two shorter, quieter, and less known. It also does not require a permit. The trek is named after the Lares Valley, east of the Urubamba mountains and home to many who continue to lead a traditional lifestyle. By passing through their communities, the trek is a great chance to witness local customs that have existed since the time of the Incas. Therefore, the Lares Trek is one of the best trek options when it comes to cultural contact and experience. 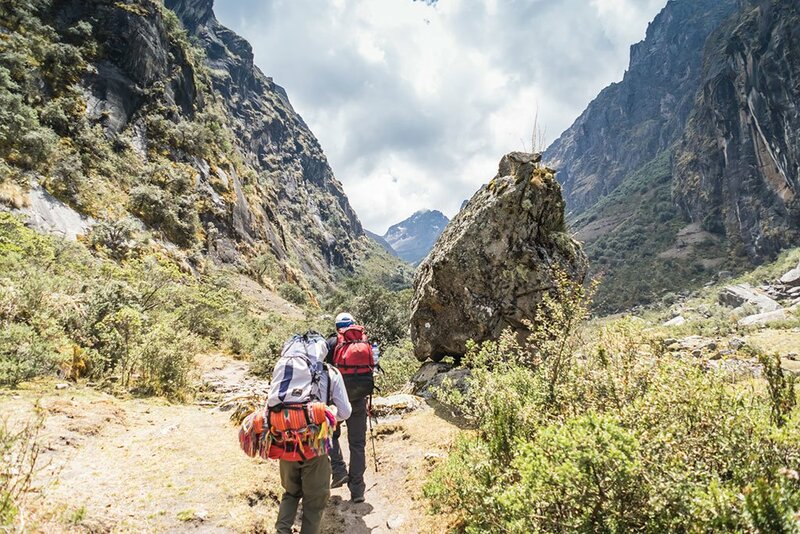 Depart from your hotel in Cusco to embark on your trekking adventure. Your journey begins at Totora, a small, unmapped village only accessible through a two-hour drive. Then, tread into the Totora canyon following an Inca route. Centuries-old Inca tombs lie above, wedged within the steep cliffs. After you trek out of the canyon, gently climb past hillside rural communities. Finally, take a bus to the riverside village of Quishuarani (3700m), where you can interact with locals and camp safely for the night. Depart Quishuarani early for your first day of more rigorous hiking. Traverse the cloud forests, a unique Peruvian ecosystem. With recent replanting efforts, flora and fauna have continued to thrive. Be on the lookout for Andean deer, chinchilla-like vizcachas, and a variety of rare colorful birds. Then, ascend into higher grounds until you reach the Huchayccasa Pass (4200m). Get an amazing view of the lakes below and the Urubamba mountains above your vantage point. Then, trek downhill until you return to society. Rest among the potato fields of Cucani and refuel with lunch. Trek the rest of the day along the bottom of the Lares valley until you reach Huacahuasi (3750m). The village has a history of harboring bandits and cattle thieves, but today, a peaceful community of weavers reside there. Mingle with the poncho-clad locals, from the children to the women selling traditional textiles. Wake up to the commotion of local life as men go to work in the fields, women prepare their weaving looms, and children watch over llama flocks with herding dogs. As you leave them behind, you approach the final pass. Ipsaycocha Pass (4450m) sits right along the ridge separating the Lares and Patacancha valleys, offering a great view of Mt. Veronica. The climb is gentle at first until you reach a steep slope preceding the summit. Reward yourself with lunch along the shores of the nearby lake, before continuing along a winding trail. Finally, your trek ends at Patacancha (3700m), where you can sleep comfortably in a hotel just a bus ride away. After breakfast, transfer from Patacancha to Cusco. 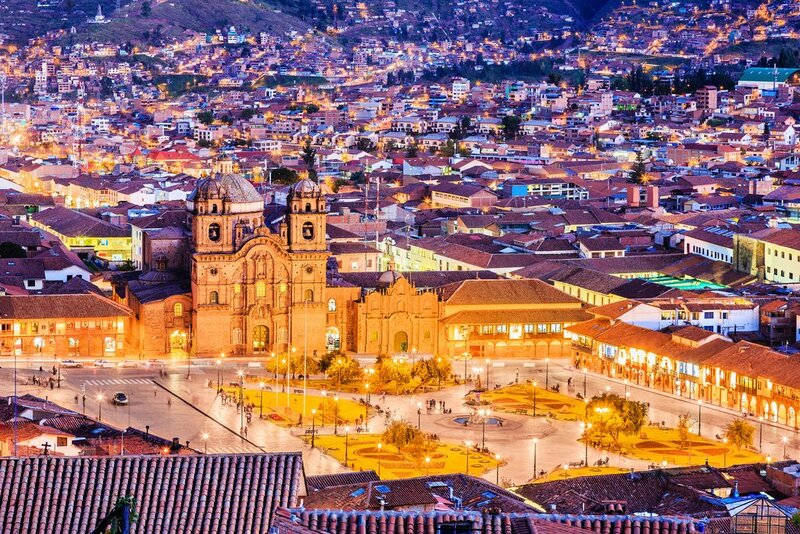 Upon arrival in Cusco, transfer to the airport to board your homeward-bound flight. Many travelers combine their Lares trek experience with a trip to Machu Picchu. 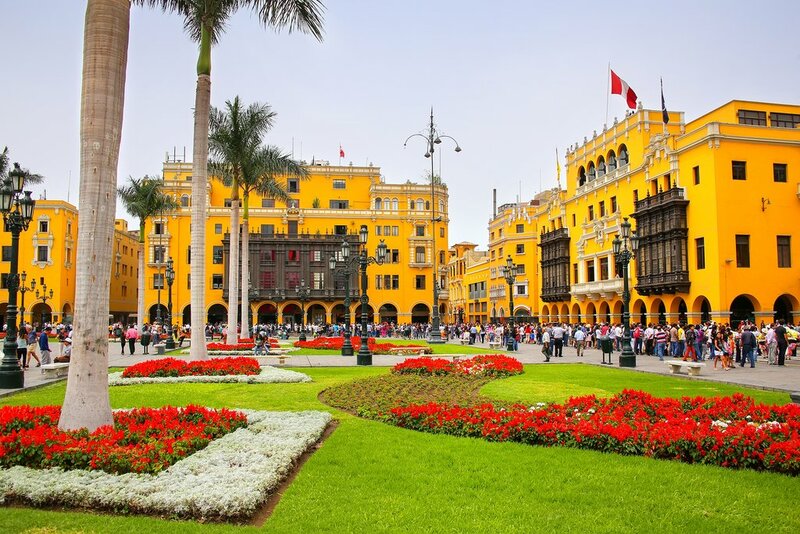 This will involve taking a train and continuing along the Inca trail, extending the overall duration of the itinerary by about two days. The first day includes 11km of trekking through the Chachabamba ruins, more cloud forests, and the Wiñay Wayna terraces. After passing through the surreal Inti Punku “Sun Gateway”, you will reach Machu Picchu. The second day leaves with more than enough time to explore the most famous Inca site of all time. Explore the fascinating architecture of Machu Picchu without the crowds, and if you want to see even more, the Inca bridge or Watchman’s Hut are only short hikes away. The day ends with a scenic train ride back to Cusco. The major nearby city is Cusco, where you will start and end your Sacred Valley experience. 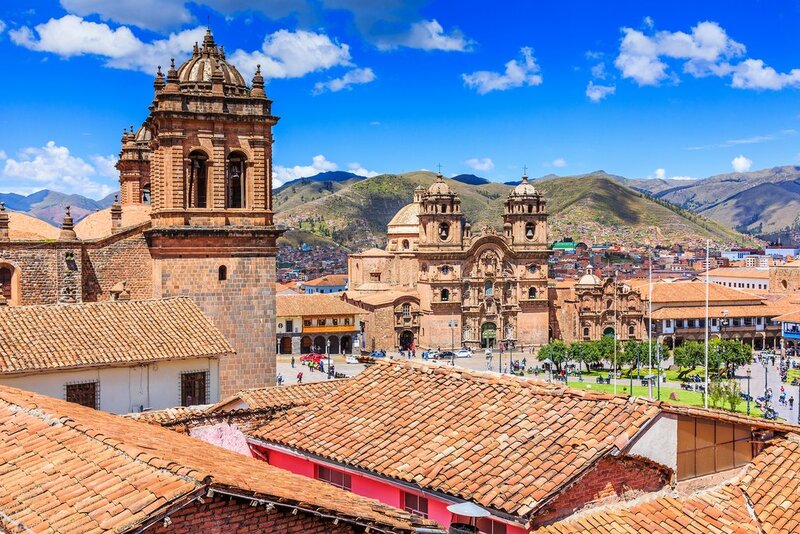 The regional capital, Cusco is a city with its own distinctive eclectic traditions worth exploring. Cities throughout South America, as well as American cities such as Miami, Los Angeles, and New York, connect to the local Jorge Chávez International Airport. You will most likely have to fly in from Lima if you are entering Cusco internationally. Prepare for flights to be canceled due to poor weather conditions. Alternatively, you can take a bus from Lima, but the journey is long and can take up to a day. Driving from Cusco to Lares, and then Totora will take 3-4 hours overall. A similar distance is required when returning to Cusco from Patacancha. If you choose the Machu Picchu add-on, you will return instead via a comfortable train ride. The Lares Trek’s ideal times are similar to that of the Inca Trail and other Sacred Valley treks. The trails become tougher during the rainy season, especially between December and February. May and September, the peaks of the dry season, are recommended due to their clear conditions. Just make sure to pack an appropriate sleeping bag and warm clothing, as night-time temperatures can dip around freezing. Compared to the Inca Trail, the Lares Trek is less difficult. There are only two major passes, the overall length is shorter, and there are more inhabited communities along the way for breaks. However, the trek is still somewhat challenging. It is still best to be in prime physical condition and fitness before trekking. You will still need time to acclimatize to the high altitudes. Breakfasts, lunches, and dinners are all included during the trek, and provide optimal nutrition for trekking. Meals will either be eaten along the trail outside, picnic-style or at local communities. The first two nights will involve setting up camp within the grounds of villages, unlike other treks which involve camping in more remote locations. Villages will offer some basic amenities; for example, Huacahuasi provides rain shelters. The only night at a hotel is the last night at Patacancha. Note: The 3-day group departures listed below include the Lares Trek portion of the itinerary above (days 3-5). Our specialists can help you plan the rest of the trip around your chosen departure date. Alternately, the Lares Trek can be shortened to a 2-day trek. James did an awesome job. Due to bad weather conditions, we had to change to a different route and he met all my needs. The Choquequirao Trek was beautiful, my guide Noé was fit, knowledgeable and always in a good mood. The equipment was brand new and well suited for the trek. I was able to get a special diet during the trek and the food tasted very good. The cook and horseman worked really hard! 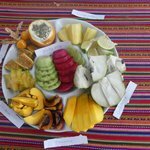 I thank James for this five star experience in the Andes!